Billionaire Chase Ferguson has one regret: leaving Miriam Andrix to protect her from his public life. 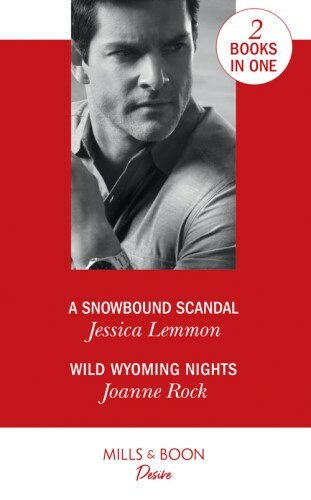 When a snowstorm strands her in his mountain mansion, their passion reignites, and it’s too hot to resist! Emma Layton is working in Wyoming to get away from her abusive ex. But when wealthy ranch owner Carson McNeill learns of her plight, he insists she stay with him for protection. Emma agrees—even knowing this cowboy may prove irresistible….